As a work-at-home mom, I’m on the go constantly. From toting kids here, there and everywhere, to attending work related events and of course – squeezing in fun and exercise when I can, life is busy. It’s nice to have some simplicity in life as much as possible. 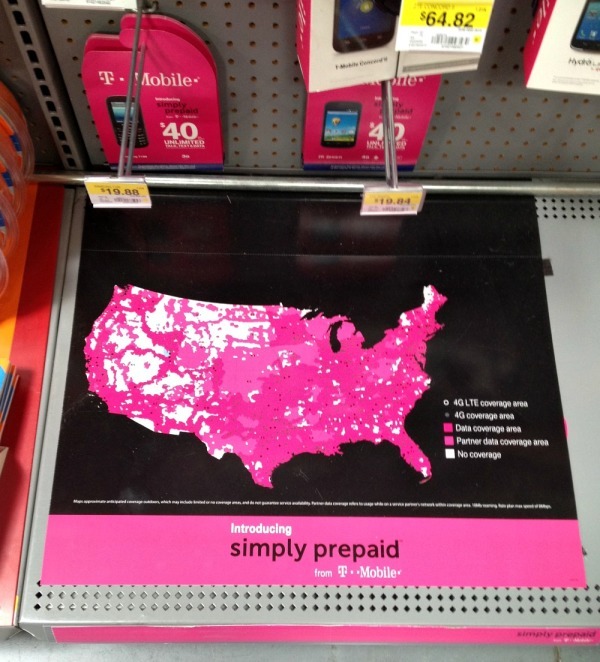 This is where the new T-Mobile Simply Prepaid™ plan comes in. Introducing Simply Prepaid™ from T-Mobile, where for just $40 dollars a month you get 4G LTE data with unlimited talk and text. Have you used a pre-paid plan before? I have and honestly, it was a bit of a nightmare. My phone choices were awful, as well as the spotty network and snail paced data. There’s no reason to settle for second-rate prepaid wireless anymore. I use my phone for everything, as I’m sure you do as well. I use it for work. 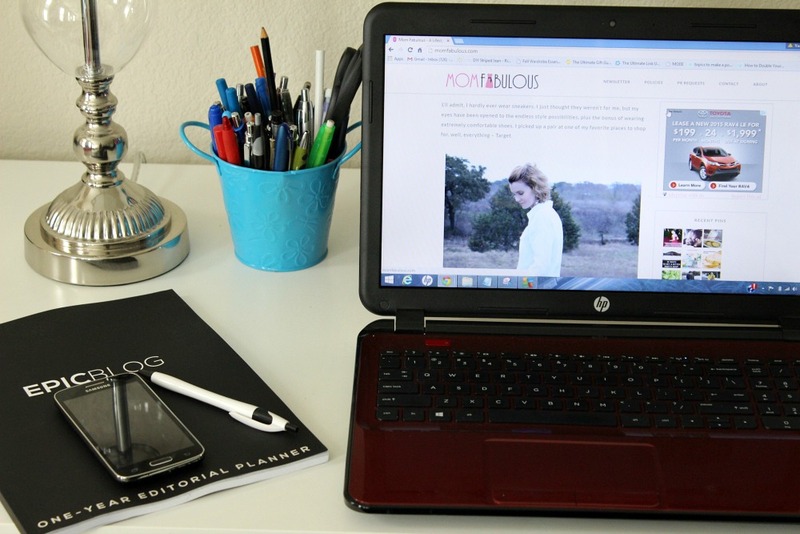 Whether I’m at an event and need to snap photos and post them asap, am answering emails on the go or am chatting with someone to set up a meeting, my phone is my business companion. As with any business partner, I need it to be reliable. I use it for play. 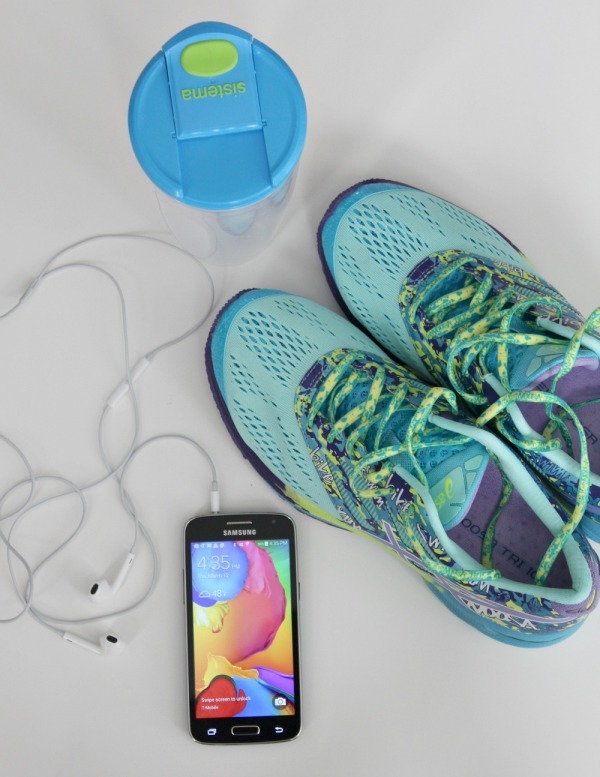 My son and I joined a gym and one way to get on that treadmill or bike and not think about the fact that I’m tired, is by listening to music. I put in my headphones, turn it up and get busy. Last night I was jamming to Up Town Funk by Bruno Mars. I love me some Bruno! Whether I need my phone for directions (story of my life – I could get lost in my own neighborhood), chatting with friends and family, texting, or playing tunes in my car – I’m using my phone all the time. 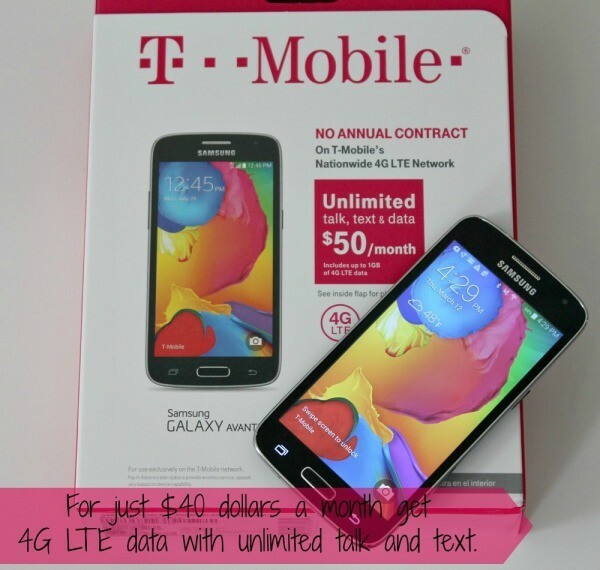 With T-Mobile’s Simply Prepaid™ $50 a month plan, I don’t have to worry about overages. Oh how those overages can kill your wireless phone bill budget. Are you intrigued yet? Purchasing a phone and getting set up is easy. 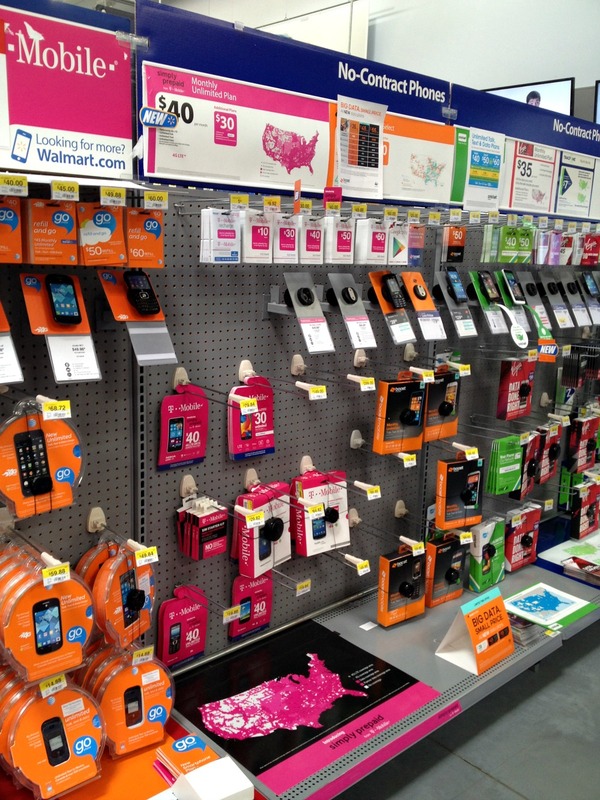 I headed to our local Walmart and went straight to the electronics department to purchase my phone and prepaid card. 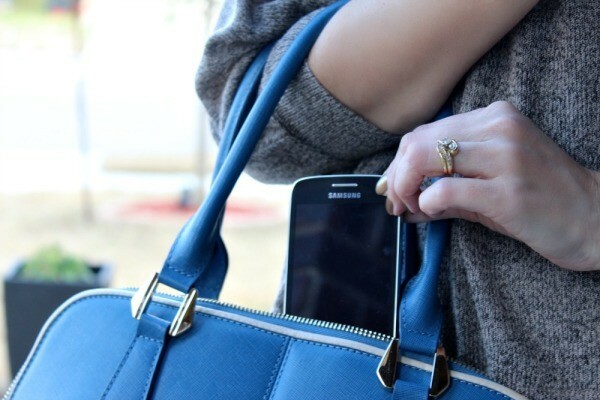 They got me set up and within 30 minutes of activation, my new Samsung Galaxy Avant was ready to use. Watch this video on how T-Mobile’s Simply Prepaid Plan helps families stay connected.